beautypulseLONDON | Black. British. Beautiful. Proud. This is fab…I just had to share it! I hope that you all had a pleaseseant and restful Easter break! I have been a bit quiet of late as I have been updating my website….so to all my WordPress.com followers…you will now be directed to my new site at www.beautypulselondon.com !! It should now be easier to navigate, to locate older posts and posts on specific topics that are interest to you. 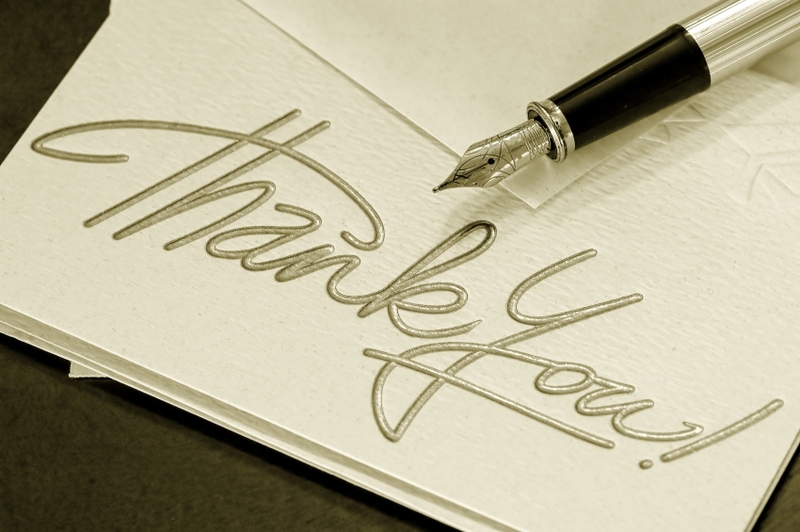 I just wanted to thank you all for your support over these past few months; for your ‘likes’, your comments, your guest posts and your follows. Please do re-follow my blog to keep with my latest musings! 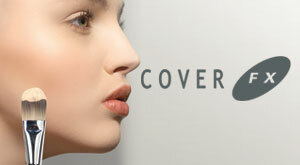 One of the newest cosmetic brands on the market is the Canadian brand COVER FX. 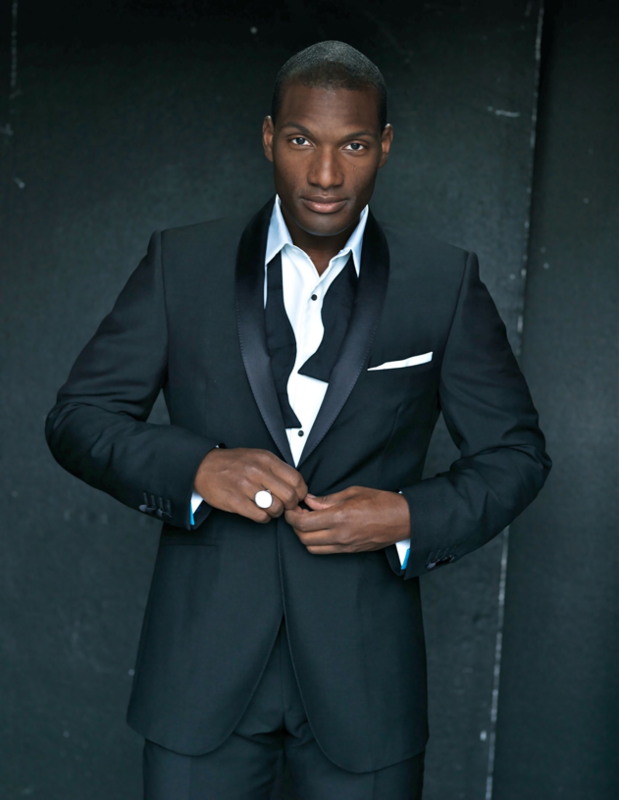 The brand launched in the UK, exclusively in Harvey Nichols and is now also available at House of Fraser. A friend of mine had a consultation at the Harvey Nick’s counter in London and was VERY impressed with the end result, so I was keen to try out items from the range for myself. 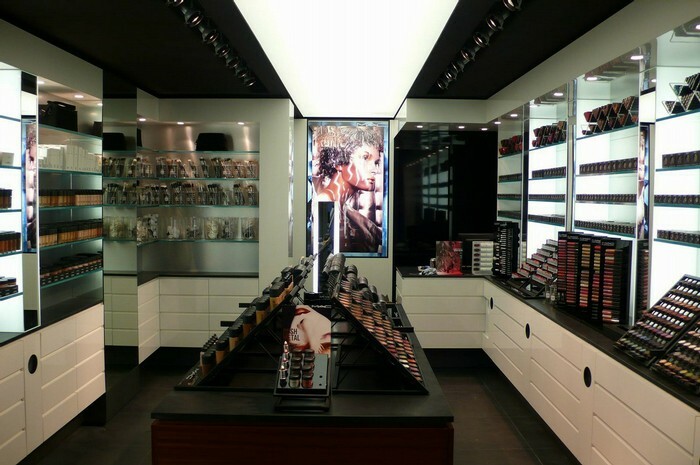 Founded in 2000 by Lee Graff, a Corrective Makeup Specialist with over 25 years of industry expertise. 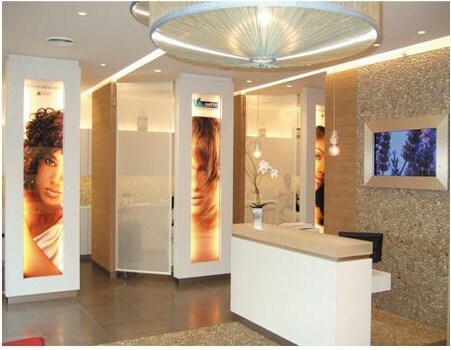 Lee began the development of COVER FX together with Chemical engineer Jenny Frankel and leading dermatologist Dr. Neil Shear. 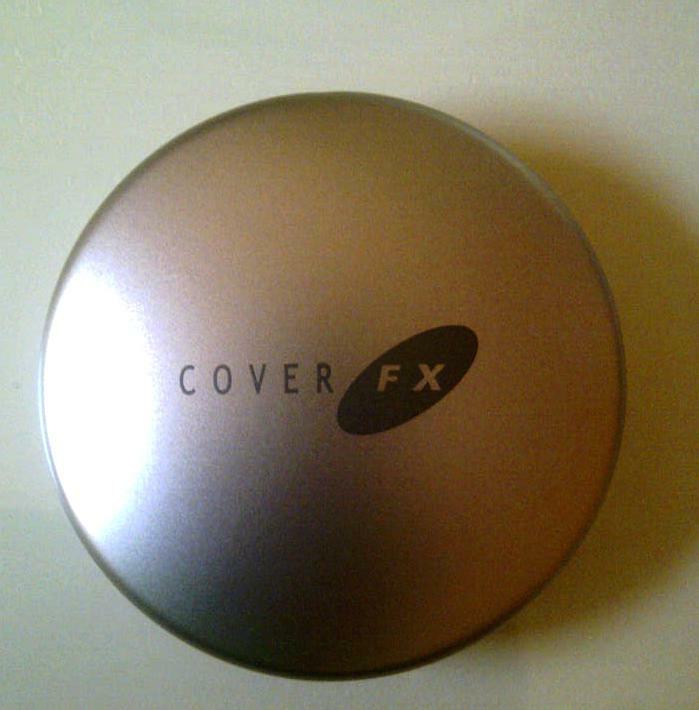 COVER FX Skin Care Inc. develops skin care powders and creams for men and women . It provides water-based foundations, mineral powders, bronzers, and lip protection products, as well as application tools for dark under-eye circles, blemishes, and redness. If you are in need of extra coverage to conceal a skin condition or scars from previous skin traumas, this is a brand that could meet your needs. It will even cover tattoos! 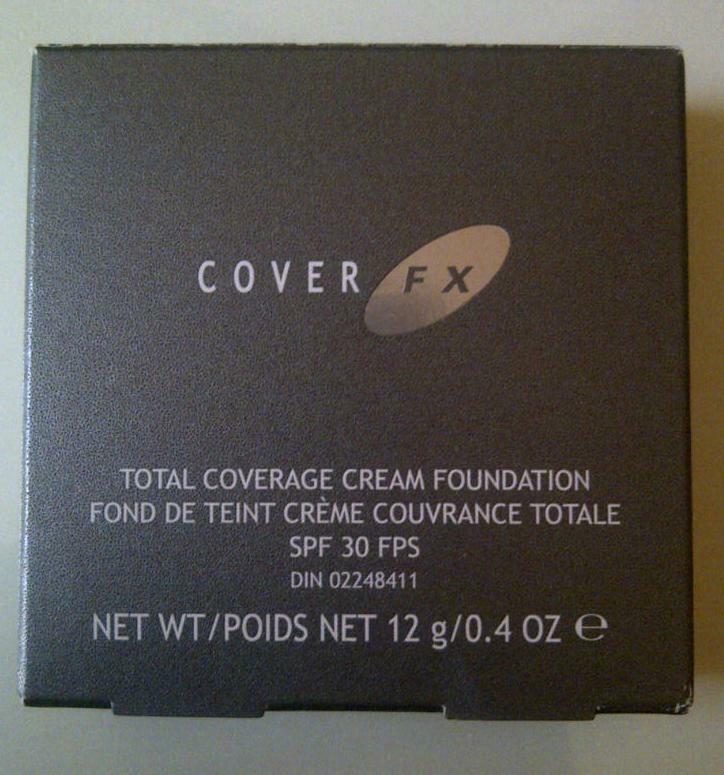 I was sent a selection of products from the lovely people at COVER FX UK – so I will split this review into two, I will be reviewing two of the items in this post: the Skinprep FX Nourishing Foundation Primer & Anti-Aging Serum and the Total Coverage Cream Foundation, SPF 30. 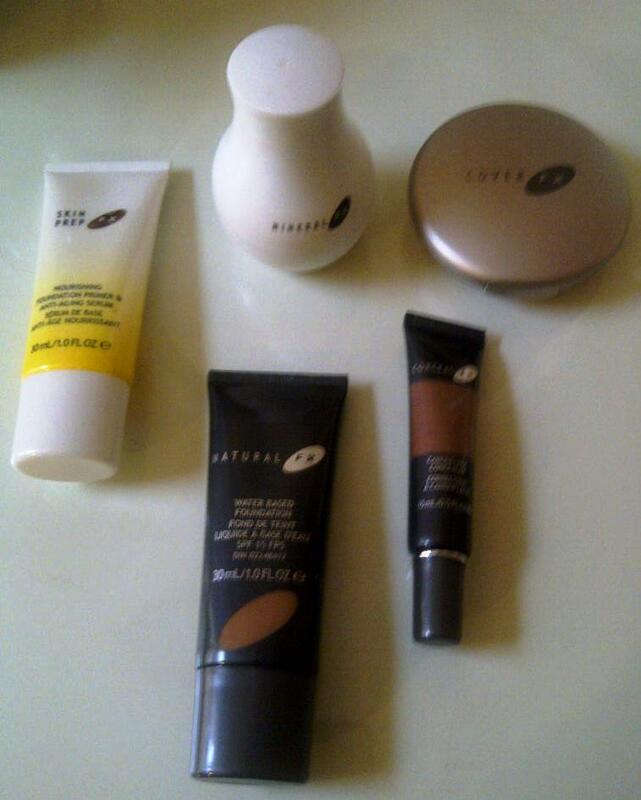 I will then review the remaining products and the marketing support in a post next week! Something for you to look forward too! Primers are an essential part of my daily make up routine. I find that it really does make a difference to the longevity of my makeup. I currently use Avon’s Magix Face Perfector, which is brilliant. 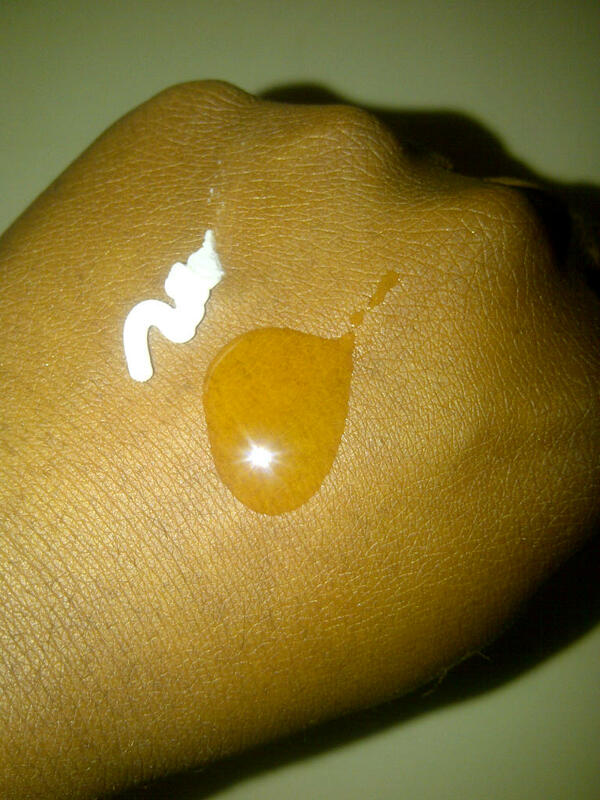 It is a clear gel formulation, which is very different to the primers that I am used to using, which are a silicone based, creamy texture, however I found that upon application the Skinprep primer dried quickly and did produce a smooth, velvety base upon which my foundation could be applied. The gel formulation would really work well with all skin tones, as I know that some people can find that the white, silicone based formulations of typical primers can leave a residue on the skin. I felt that the primer performed well when used in conjunction with the Cover FX Cream foundation, but to be able to give a more objective review I will wear it with my usual foundation and report on the performance in my next post! 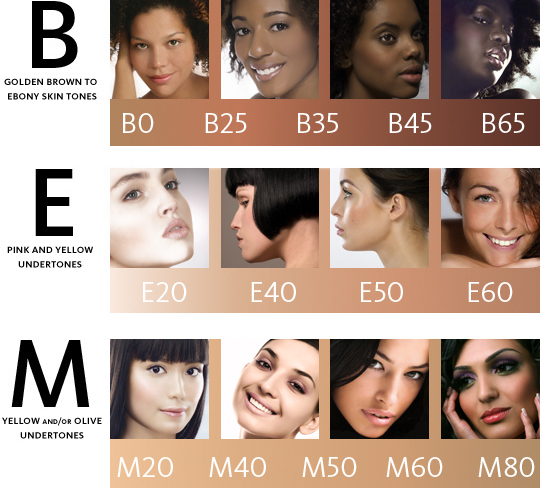 The Cover FX range has an extensive selection of shades for all skin tones which is coded by a letter to denote the tone and a number to denote the shade (a small number of the available shades are shown below). 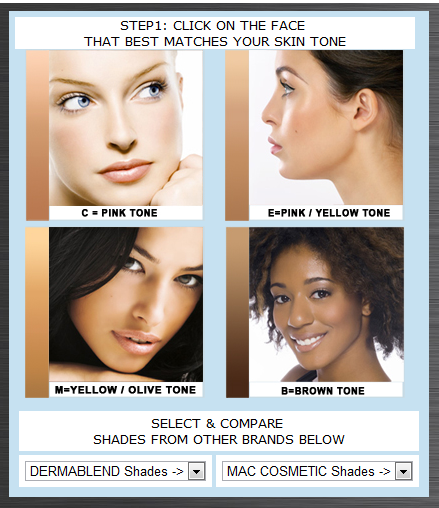 There is also a handy shade selector online that suggests the right colour based on MAC and Dermablend shades. I am shade B35. 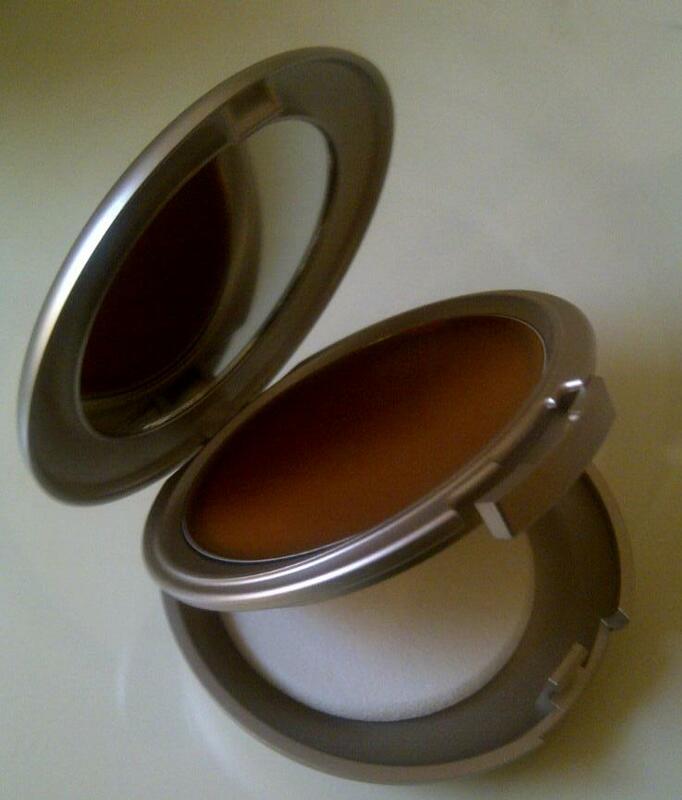 The creme foundation comes in a handy compact, not dissimilar to the MAC Studio Fix compact, however for the £37 that the product costs I think the quality of the packaging lacks a premium look and feel. It is not a compact that I would flaunt at all! 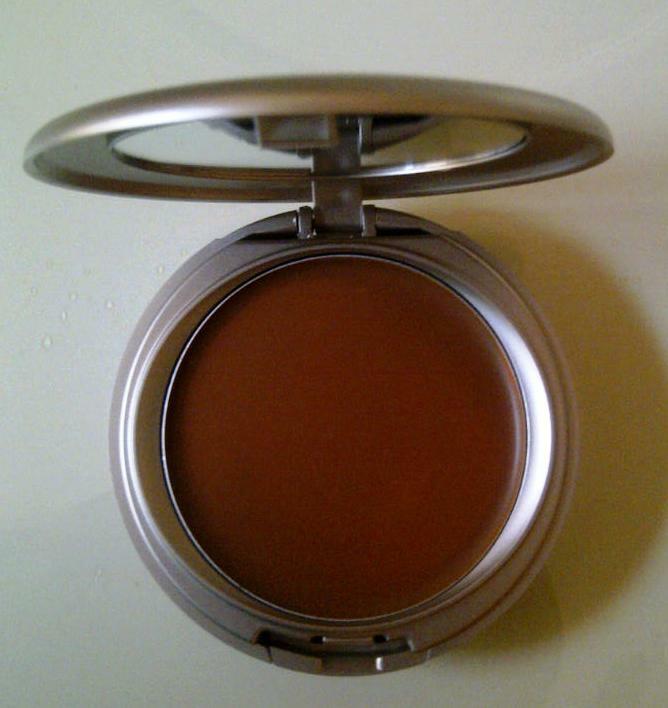 The creme is thick, but not at all heavy and it blended well. 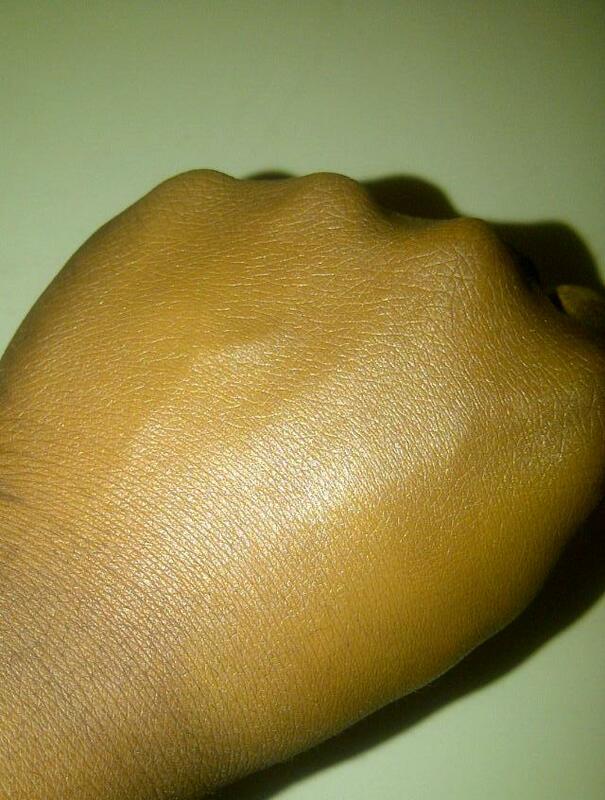 I do not suffer from any serious skin concerns, but I do have a few pigmentation marks that I like to cover. 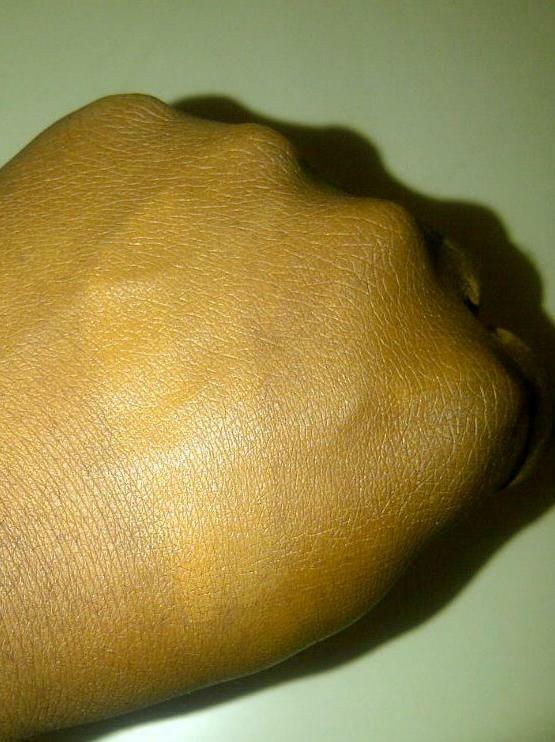 I initially used the sponge that comes with the compact to apply the foundation but the product was too dense for the sponge and it dragged my skin, so I decided to use my fingers instead. This enabled me to blend the product and to build it up where need, but due the consistency of the product it took quite a long time – so this would not be a product to use when you are in rush!! Once it was blended in, I was happy with the colour match. The finish was a tad on the shiny side, but I took the shine down with a touch of powder. The foundation is for a full coverage, but it is light and did not look mask like at all…however, the foundation did transfer when touched thus touch ups were required. I was impressed with the fact that shine was kept at bay – and I love that fact that the SPF is so high! Many women of colour fail to take adequate defense against the sun and harmful rays and this is an easy way to make sure you are fully protected. 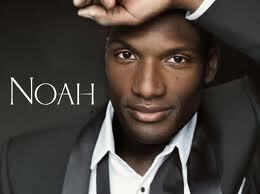 I will be covering this in a future blog post so watch this space!! 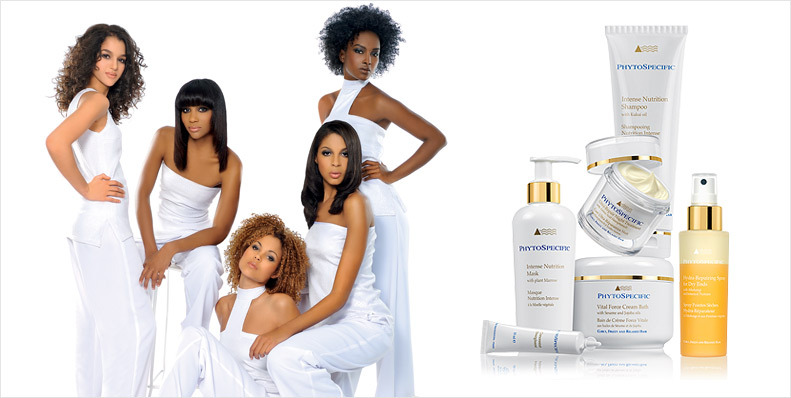 Have you tried this brand… do let me know what you think! Here is my 3rd guest post of the week! I love the virtual world of social media, the fact that it knows no boundaries and that you can make connections with like-minded people in the far-flung nations of the earth! Well, you will not be travelling to far today…just to gay Paris! The fabulous Miss B Beautiful (whom I connected with via Twitter…really, if you are not on Twitter, you are missing a trick!!! 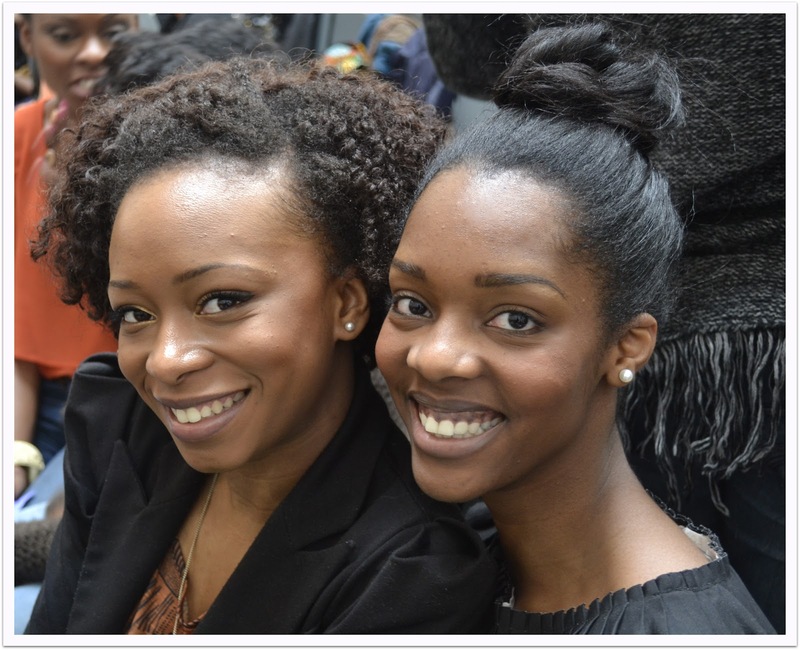 ), is a Parisian Black woman with a passion for hair and beauty and is the author of the blog blackandbeautiful.fr (which she writes in 3 languages!!! Very clever!). 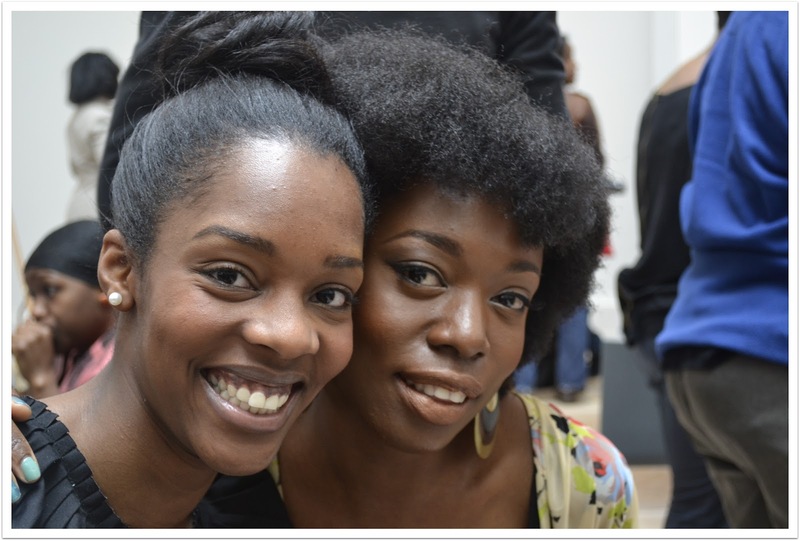 I asked Miss BB (as she is affectionately known), for the lowdown on where the chic Black woman of Paris shop for their hair and beauty items. All I can say is that her shopping escapades made me want to book a Eurostar ticket straight away!! 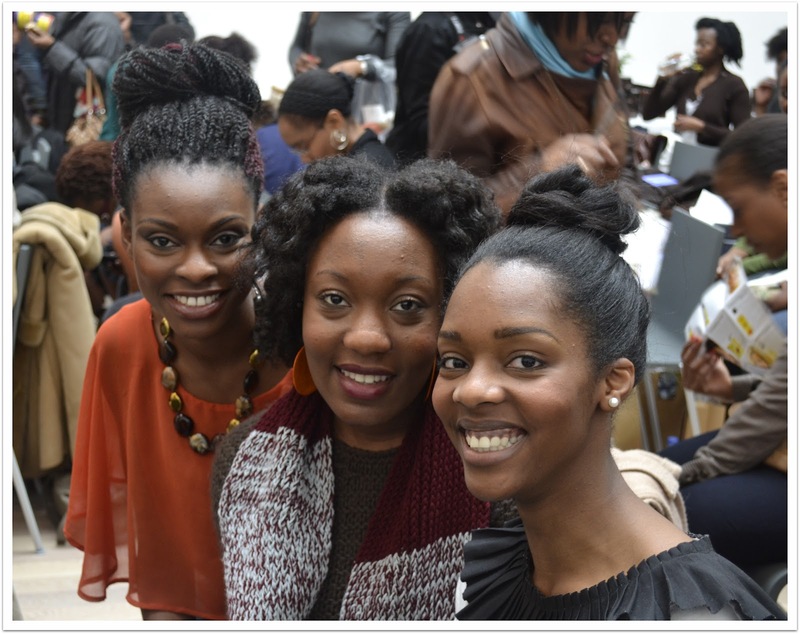 There are many places in Paris to buy beauty products for black women. Thanks to my blog I have had the opportunity to discover and explore the best of these. I love their eye shadows, which are very iridescent. 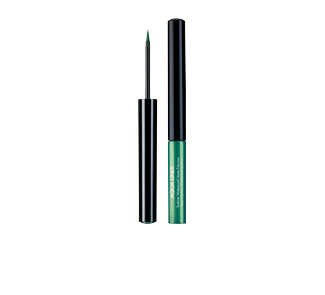 They also have a waterproof liquid liner called Aqua Liner, which comes in an array of rainbow colours. Their cream eye shadows are also among my favourites. Their boutique in Le Marais is really nice. 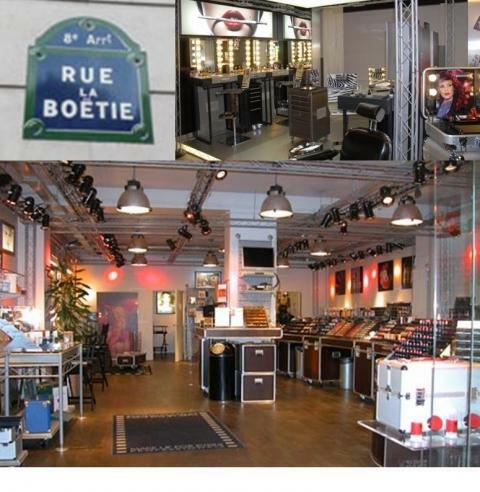 If you go there on a Saturday, you can meet a make-up artist that will give you all the advice that you need! MAC is my one of my favourite make up brands. I love everything they do! They have a stunning boutique in Le Marais. Their make up artists are the best! 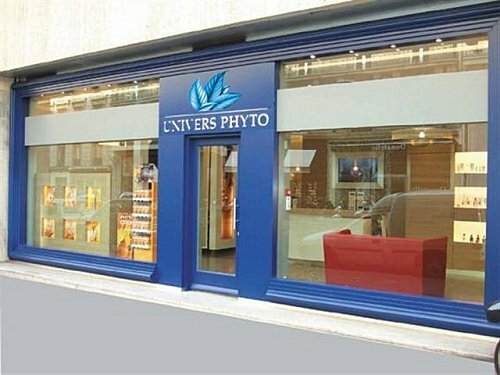 Univers Phyto is a hair institute where you can receive intensive hair treatments, and superior styling and they also have a sophisticated machine that analyses your hair, prior to the treatment. You can also buy all the product from the brands Phytospecific and Phyto. 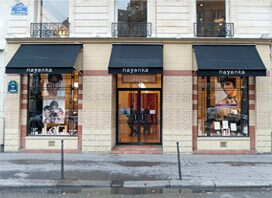 Nayenka is a boutique that specialises in Black beauty. They opened one year ago. 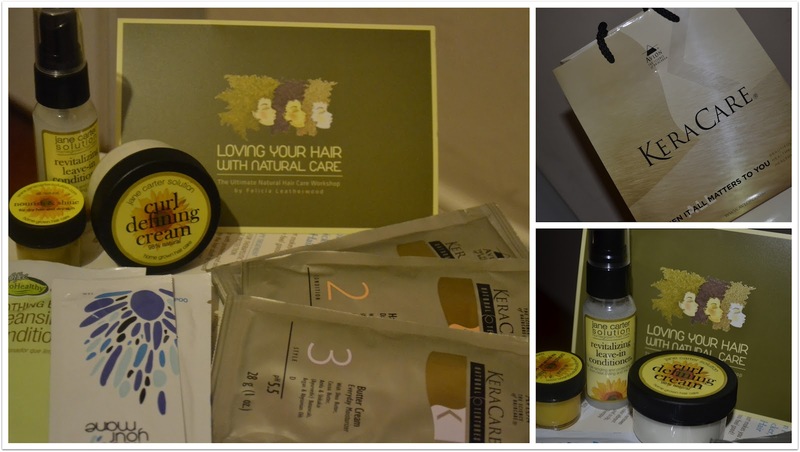 They have the best haircare products such as Miss Jessies and Kera Care and some good french brands such as TRUE COLORS Paris, a cosmetics brand for women of colour. Another day, another idea for a Pinterest board! As an increasing number of black models are being used for the beauty and fashion features in the mainstream British glossy magazines, I have decided to capture these images over the remainder of the year. Follow this board here! 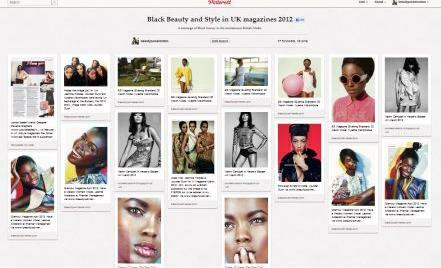 As well as featuring vetran supermodels such as Naomi Campbell and newer faces such as Leomie Anderson, I will also pin the press features that depict a positive representation of the modern Black British woman – women like myself, who are educated, professional and wish to make a valuable contribution to the British society – as unfortunatly such coverage is still few and far between. 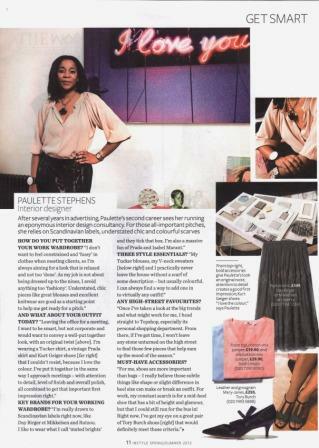 I have added this pin to my board which was featured recently in InStyle magazine’s SS12 Get Smart Workwear Special supplement. ‘How real women Get Smart’ was the title of the feature and it showcased 4 professional women and their working wardrobes. 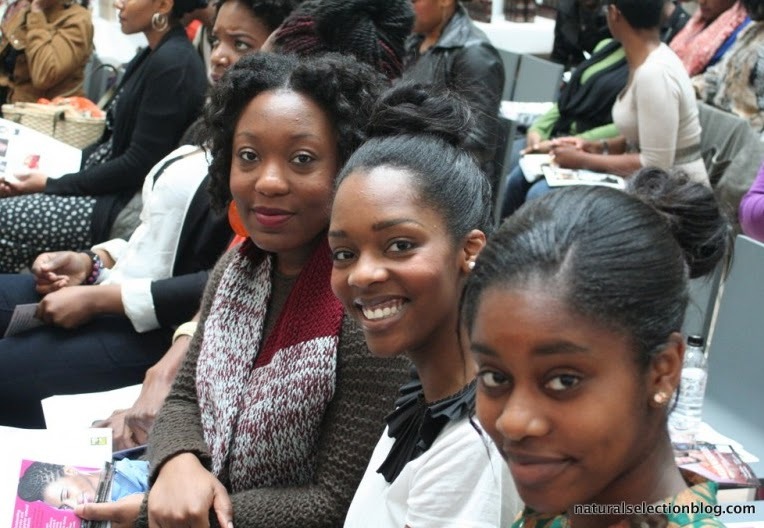 It was great to see Paulette Stephens, an interior design consultant, included in the group. I am looking forward to showcasing more women such as this! Is there anyone missing? Do let me know! I really love London! There is SO much to do and see in this fabulous city. 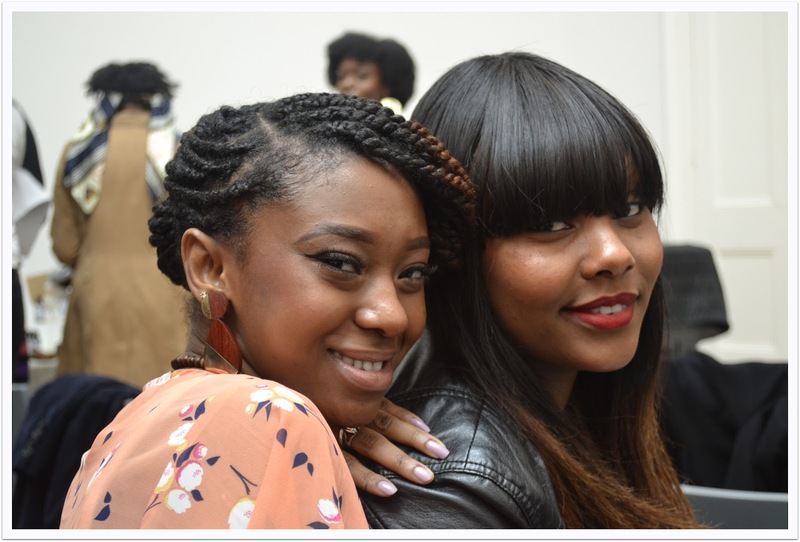 An event that I reall wanted to atted was the Gidore Multi-Texture Hair Workshop that took place last Saturday, however I was unable to attend. I didn’t want my lovely subbies and followers to miss out on what I knew was going to be an awesomeevent, so I asked Fiona of the brilliant blog, Love Your Tresses to write a guest post for me! 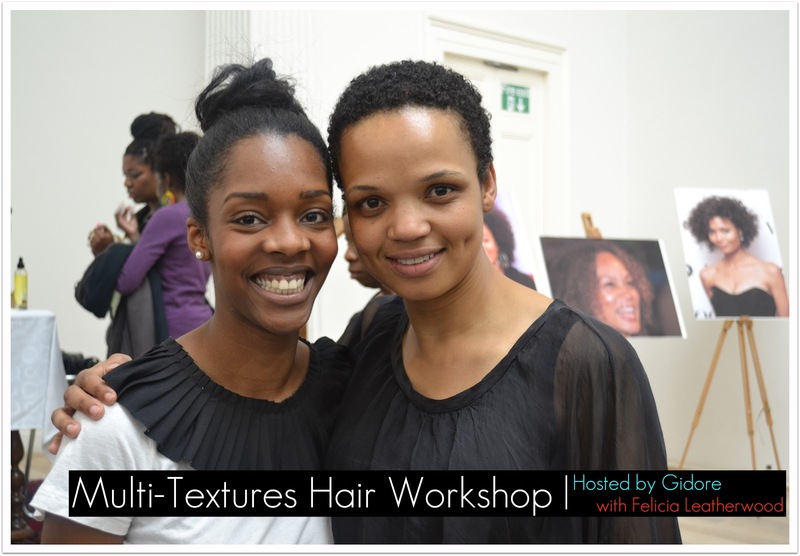 The Saturday ‘Multi-Textures Hair Workshop’ hosted by Gidore was superb to say the least. 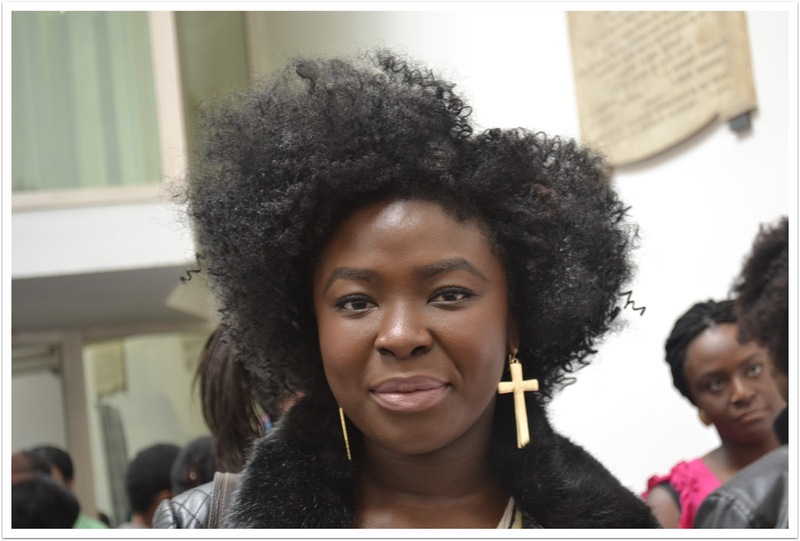 It was my first large-scale UK hair event, and I definitely left feeling even more inspired and encouraged to strive on with my healthy hair journey and transition. Highlights of course were many! 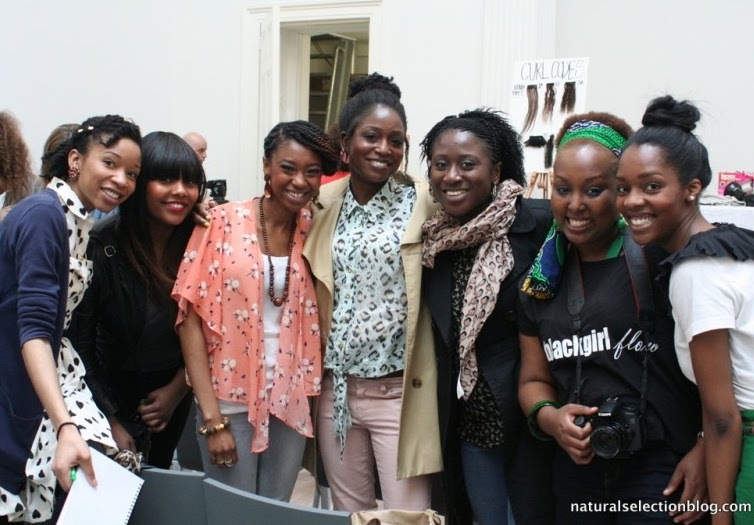 For one, I got to meet the effortlessy beautiful Lukwesa Burak, founder of Gidore and our favourite face of Sky news, as well as finally meeting Pelumi of Care For Your Hair, Akua of SheaButterCottage, Miss Laila J of Fusion of Cultures, Crystal of United KinKdom and Joycelyn of Afrocenchix – a fantastic group of women who have and continue to make progressive steps in encouraging healthy haircare practices in the UK. 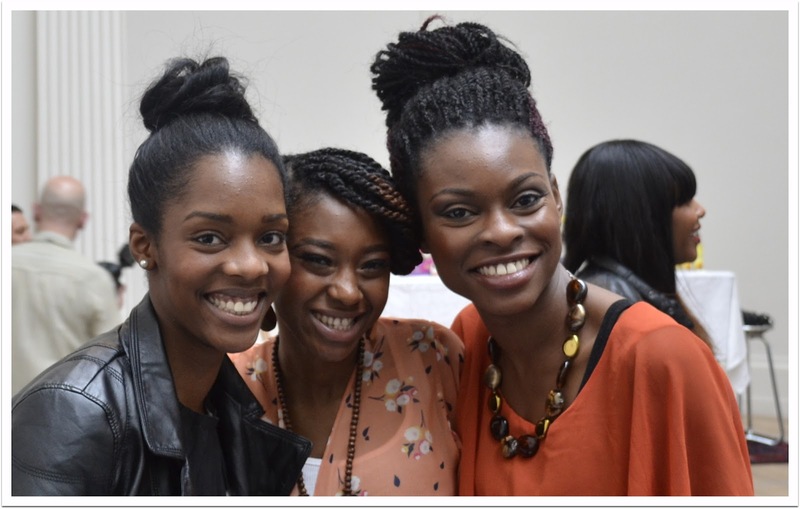 It was also lovely meeting some LYT Blog readers [whoop whoop]! My younger sister trodded along and it made my day knowing that she genuinely enjoyed it! 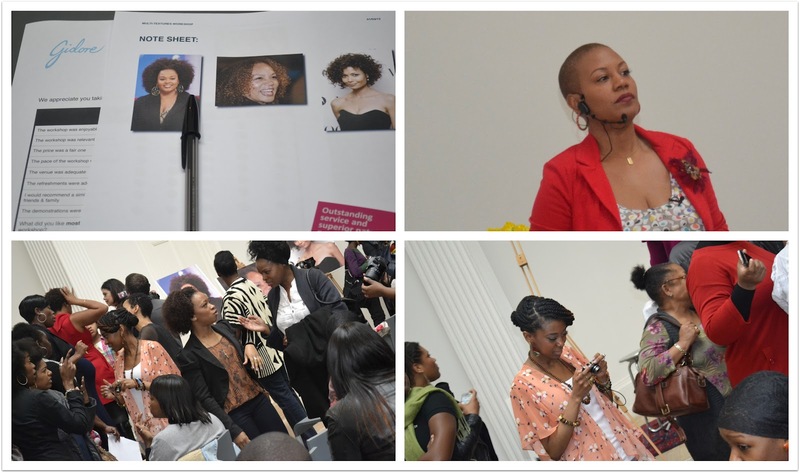 The main part of the workshop was taken and led remarkably by natural hair specialist & celeb stylist Felicia Leatherwood, who despite having spent most of the past few weeks on planes, still shared her chunk of hair knowledge with smiles. 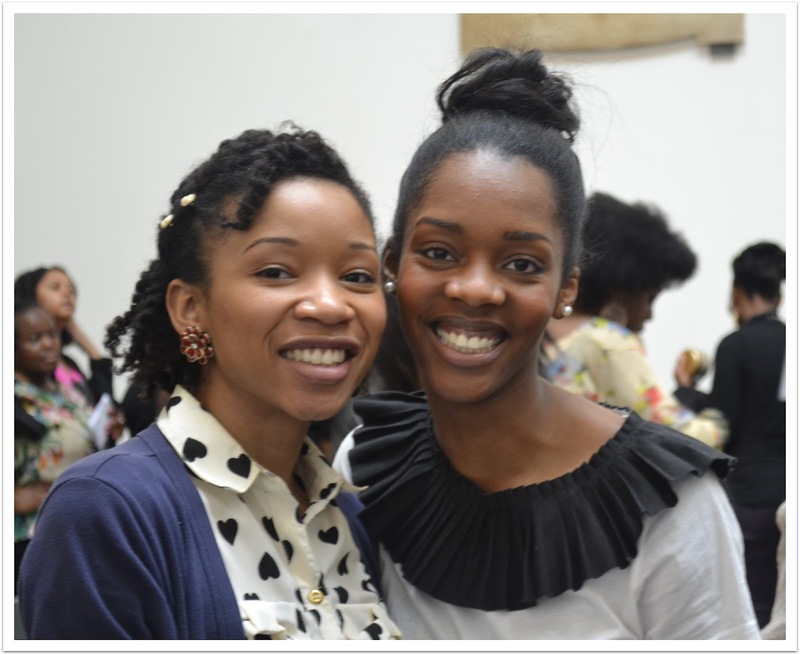 She discussed hair topics spanning from how to wash hair, right down to the pros and cons of weave wearing and child haircare. 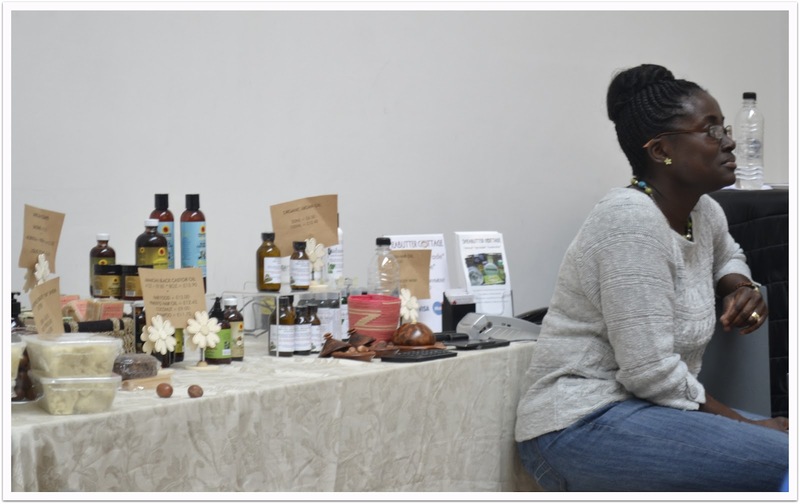 What I enjoyed most was the fact that we were reminded over and over again of how much versatility there is with natural hair care and that most importantly, however you chose to wear your hair, you should do so with ‘loving yourself’ as the focal point. 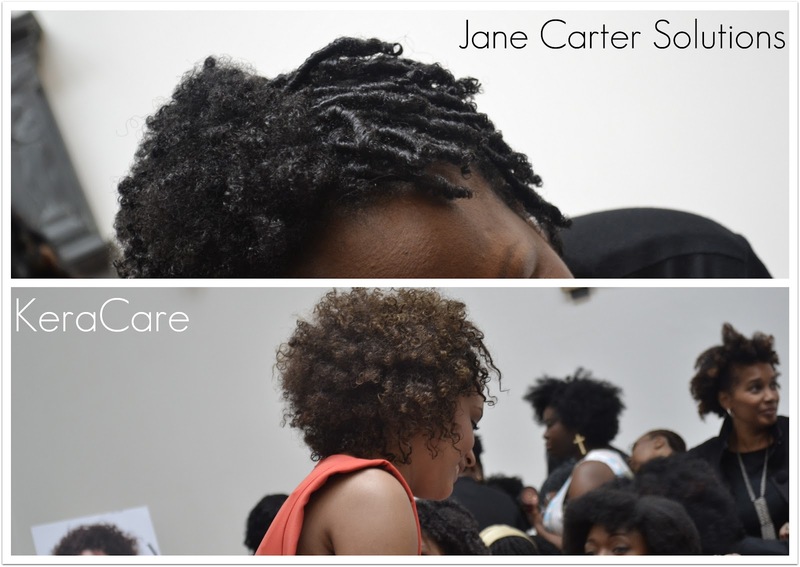 The second half of the event was taken by Jane Carter and KeraCare who gave demos on how to use their products- the queues to buy some of the demoed products were ridiculous! As for my hair, you will see in the pictures below that I wore an oddly messy bun! My curly bantu knot up do completely backfired on me so this was the last minute fix I decided to sport. All in all the event was fantastic and definitely needs to take place again. There is so much to learn and unlearn with regards to everyday hair practices, and this truly was a learning experience. Thank you Gidore for your hard work and efforts in making this possible! Oh and of course for our yummy goody bags from your sponsors too! Miss Leatherwood in action and the buzz in the hall! After many months of talking I finally got to meet Pelumi! 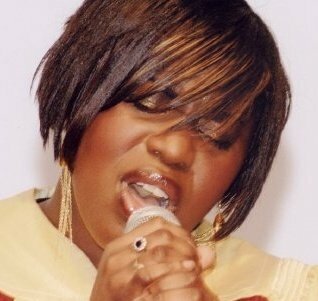 Kulchicbeauty – a friend of a friend newly discovered!